City of Weatherford Parks, Recreation and Special Events uses Rec1 for online registration. Use your Facebook or Google account to login or create your account. We only access your name and email for login purposes. 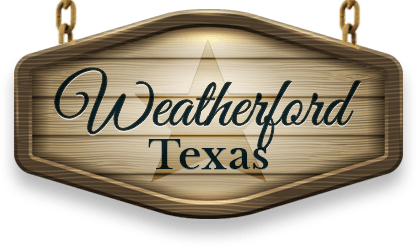 Sign up for email updates about Weatherford Texas.